Have you recently started to feel unsafe in your own home? Magnador has the perfect solution. 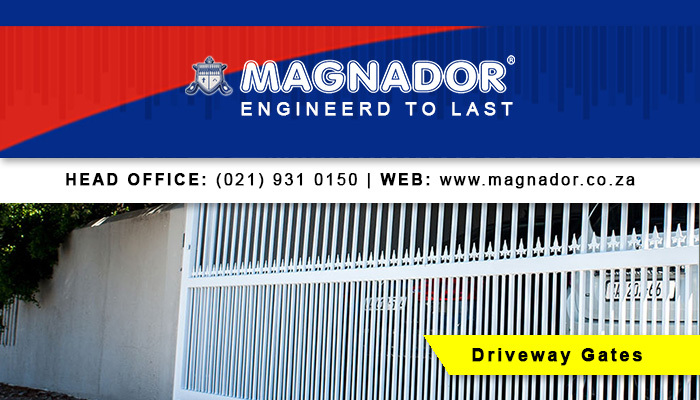 Our durable and guaranteed burglar bars and security gates will keep danger at bay, allowing you to have peace of mind. 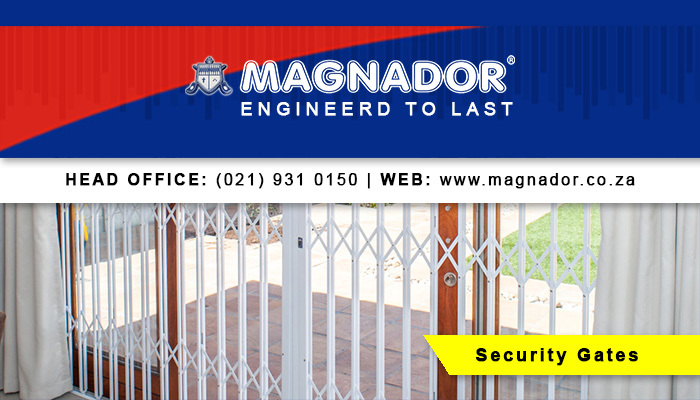 As a leader in the South African security industry, we have been manufacturing and installing security products of a superior standard for more than 20 years. When relying on us for your protection, clients can expect nothing but quality. 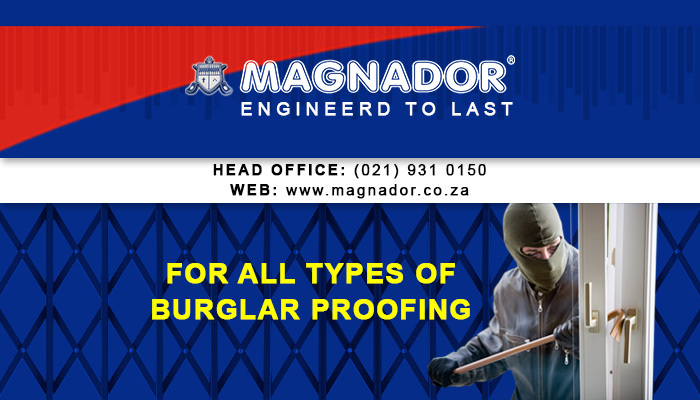 Our security products are suited for all domestic, commercial and industrial applications and we distribute across South Africa. 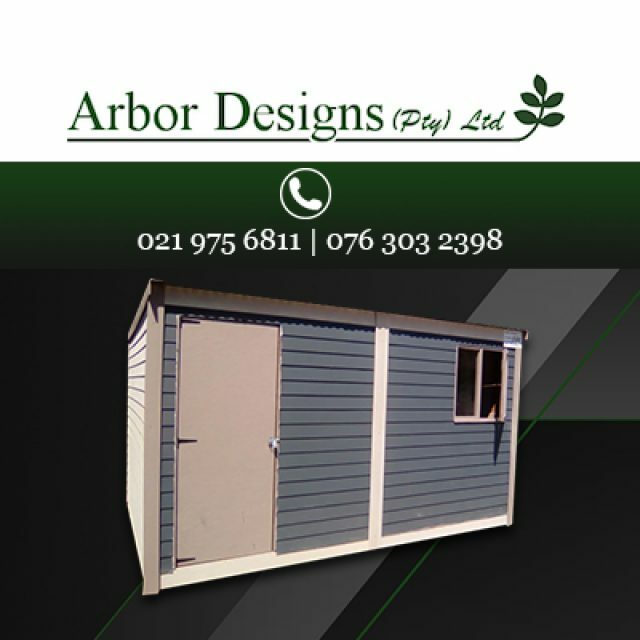 We have a loyal, experienced team at hand, that will be able to assist clients in choosing the right product and making sure that the installation is done properly. We are the only company that manufactures our own patented steel locks, which are installed onto our security gates – for the ultimate barrier against the outside world. Doors and gates: a wide variety of indoor and outdoor security doors and gates available in assorted styles and colours. 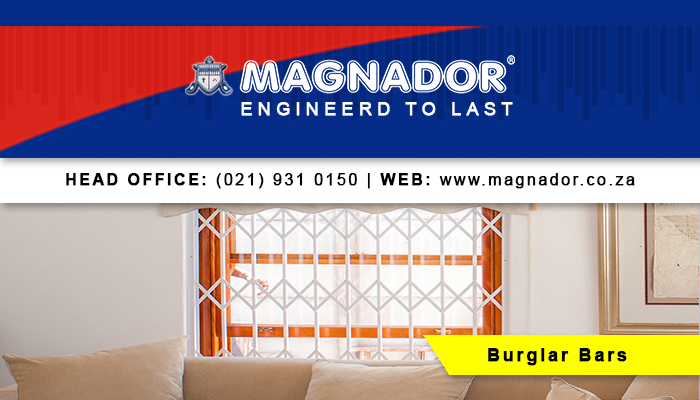 Burglar bars: we have diverse options available, including bars and cottage pane bars. 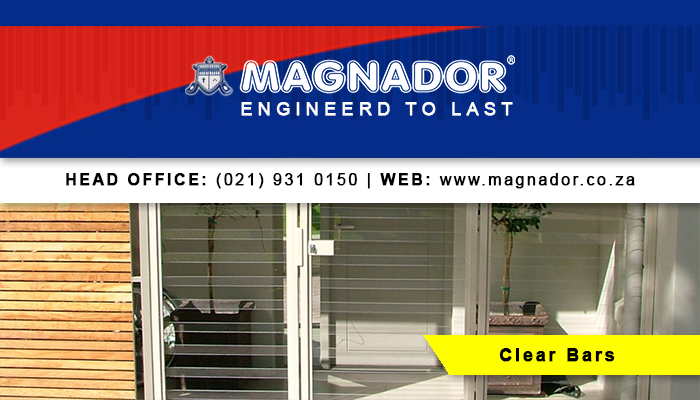 Clear burglar bars and gates: an alternative to traditional burglar proofing, these bars are 100% transparent, yet unbreakable. Driveway gates and panels: we have a range of top quality driveway gates and panels available to make sure that no one enters your property illegally. As testimony to our products’ quality, each of our security products carry a 5-year quality warranty (terms and conditions apply). If you would like more information on our quality control and manufacturing protocols, feel free to read all about it on our website. 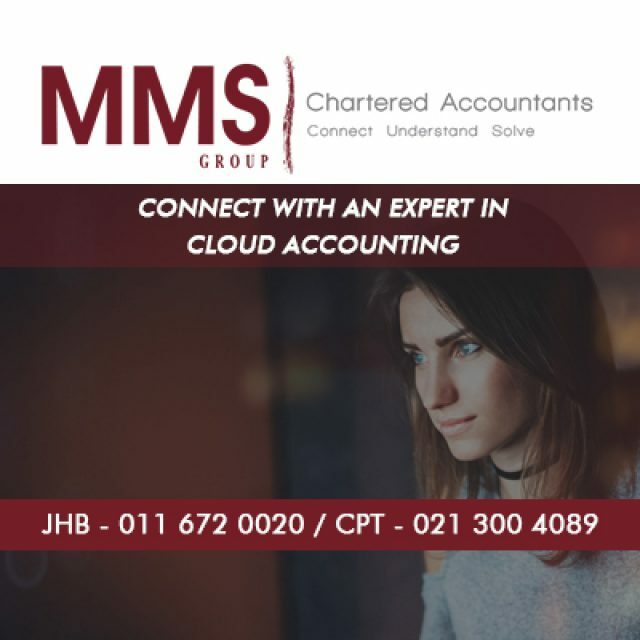 Alternatively give us a call to speak to one of our consultants. 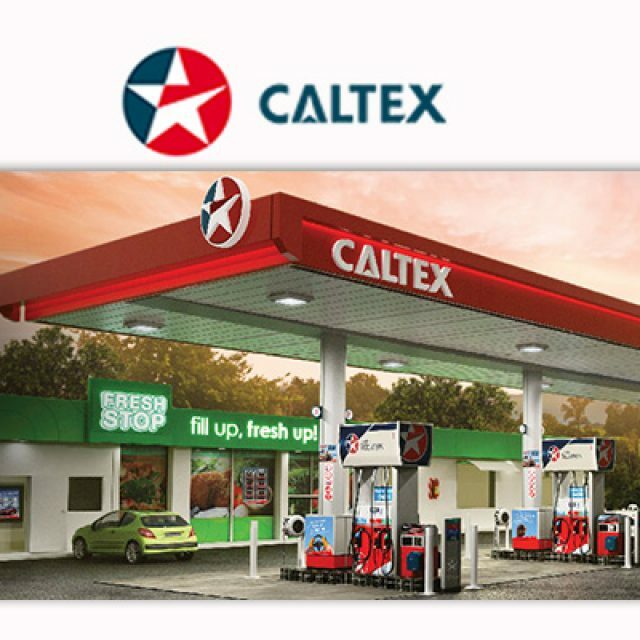 Caltex is one of the leading fuel brands in South Africa. 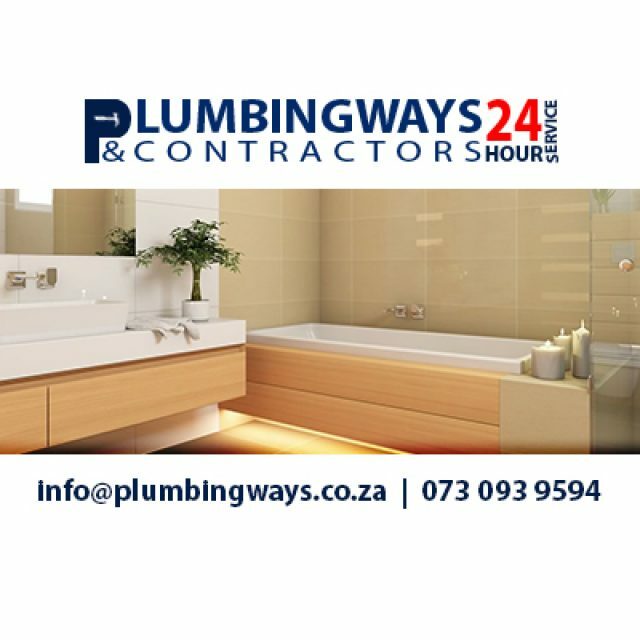 Our services are available 24-hours a day for the convenience of our clients.